The 4th KOZWaves conference will be held 17–19 Feb, 2020 at the University of Melbourne, hosted by A/Prof Alessandro Toffoli, Prof Ann Roberts and Prof Andrew Melatos. We are pleased to announce a special issue of Wave Motion on Theoretical and Numerical Advances in Wave Science, in association with KOZWaves 2018. Special issue Recent advances on wave motion in fluids and solids consists of 16 papers authored by the participants of KOZWaves 2015. KOZWaves 2015 is the topic of a feature article in the latest edition of AMSI’s The Insider magazine. Click here to download the magazine. 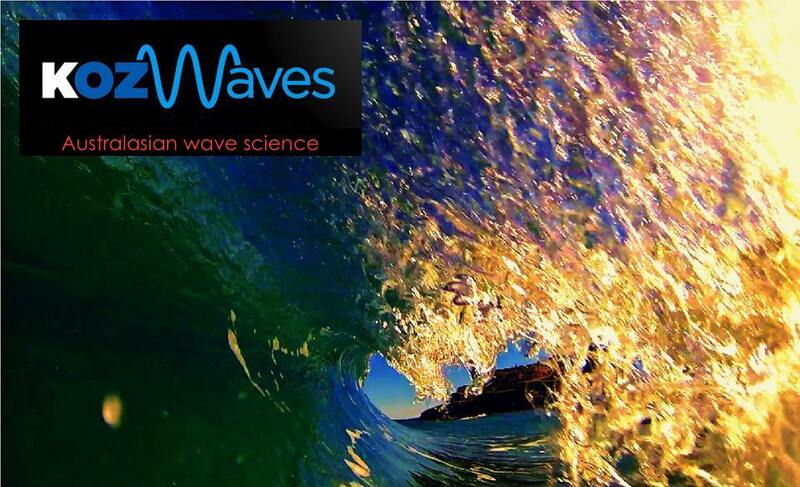 The 3rd Australasian conference on wave science will be held at the AUT City Campus from Sun 11th – Wed 14th Feb. Click here for more info.